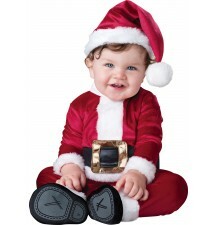 Christmas and carnival costume by Incharacter collection, baby Santa model. 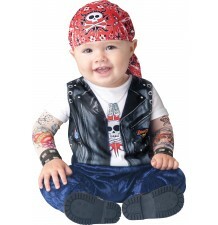 Carnival costume by Incharacter collection, motocyclist model. 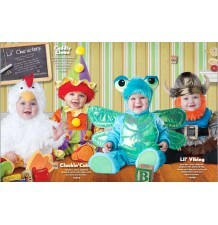 Carnival costume by Incharacter collection, Dinky Dragonfly model. 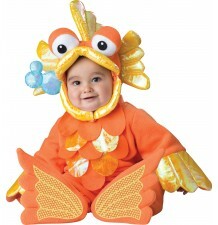 Carnival costume by Incharacter collection, Giggly Goldfish model. 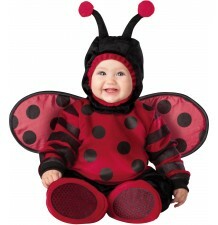 Carnival and halloween costume by Incharacter collection, lady bug model. 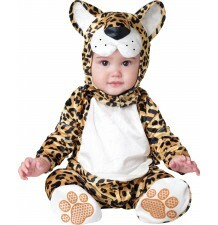 Carnival costume by Incharacter collection, leopard model. 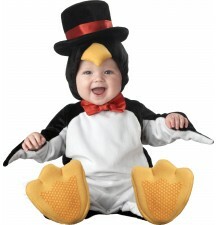 Carnival and halloween costume by Incharacter collection, penguin model. 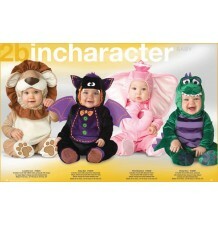 Carnival and halloween costume by Incharacter collection, stinger model. 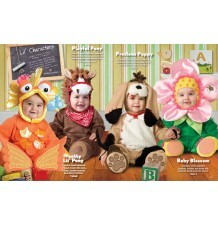 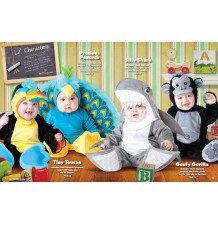 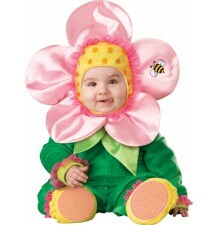 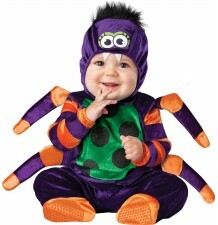 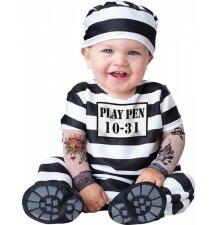 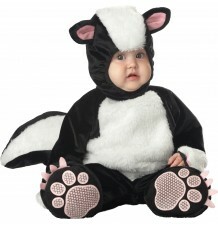 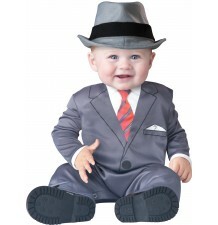 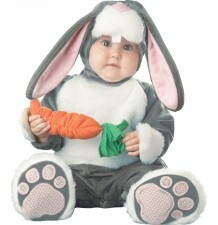 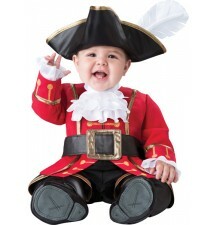 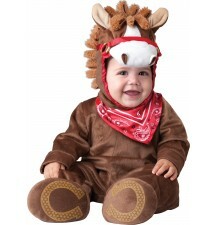 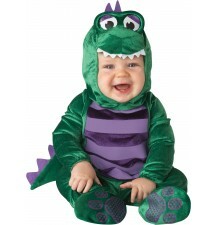 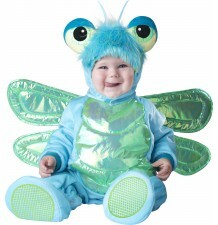 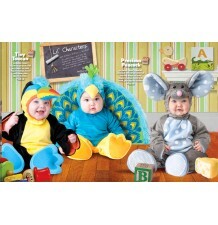 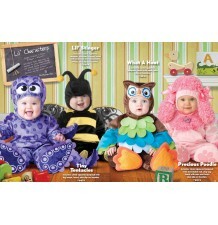 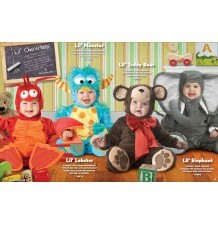 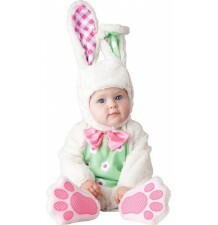 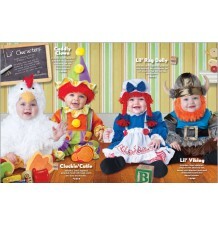 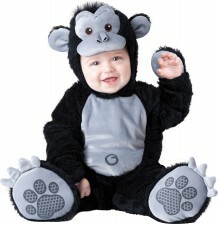 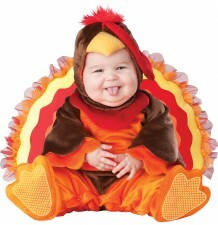 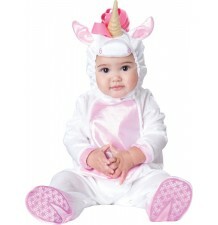 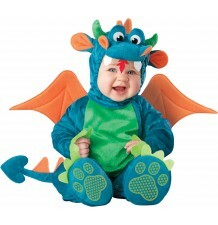 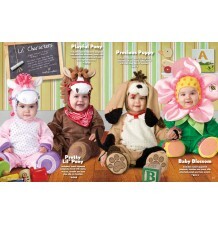 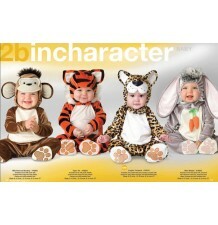 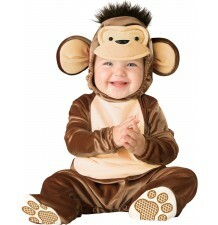 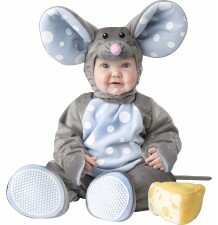 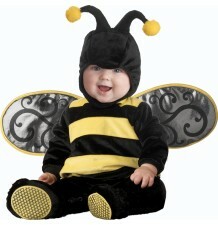 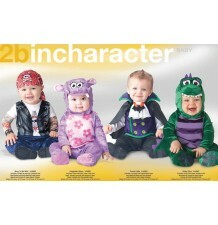 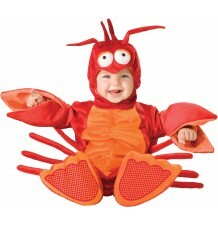 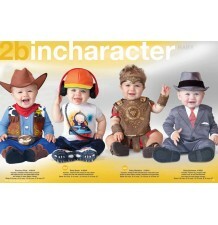 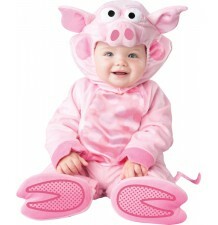 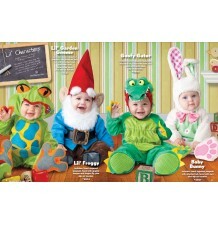 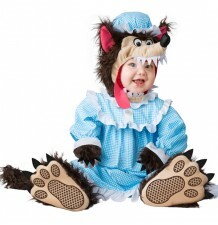 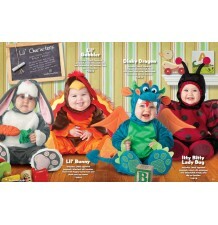 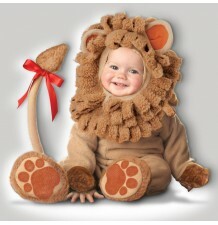 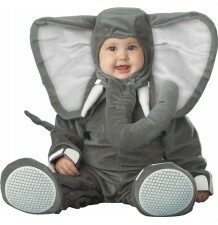 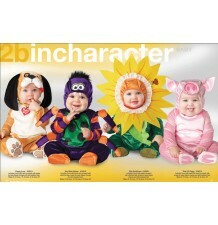 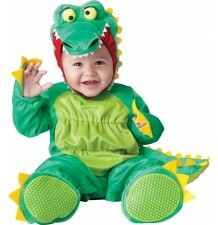 Carnival costume by Incharacter, Lil' Stinker model, for babies and toddlers up to 24 months. 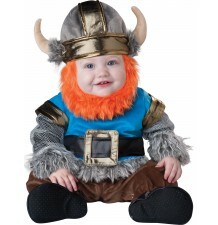 Carnival costume by Incharacter collection, Lil' Viking model. 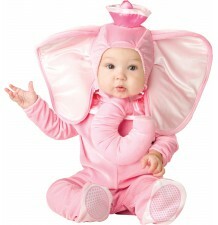 Carnival costume by Incharacter collection, pink elephant model. 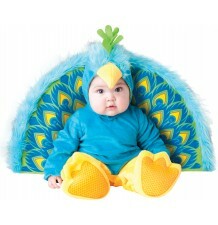 Carnival and halloween costume by Incharacter collection, precious peacock model. 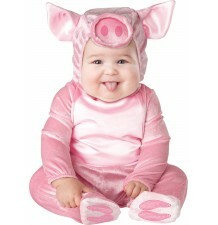 Carnival costume by Incharacter collection, Precious Piggy model.